I'm delighted to be offering my new PTA Partnership Scheme to local primary and junior schools. 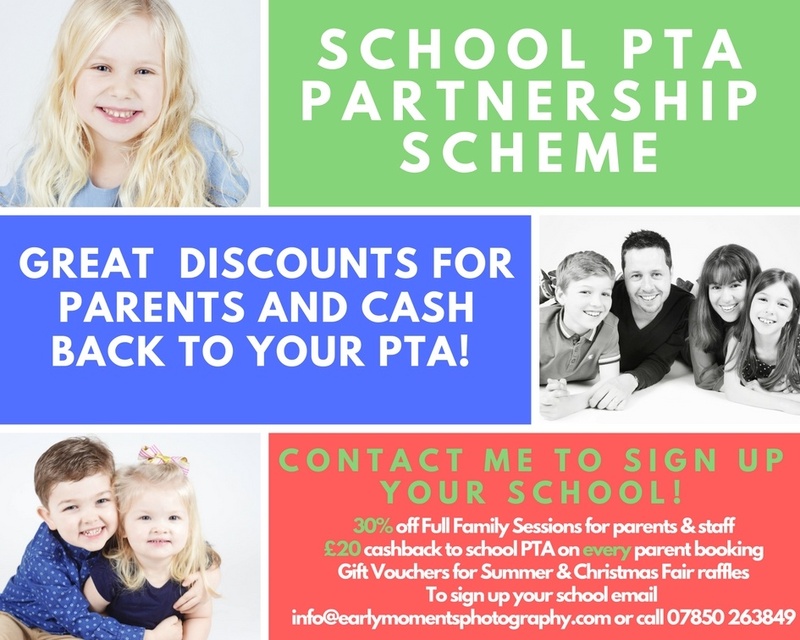 The PTA scheme is outlined below, if you'd like to sign up your school/PTA please contact me and I'll be able to provide you with all the marketing materials you need to get the ball rolling. To sign up your school contact me today!